A Holiday Gift from RPM to You! It's the end of the year and hard to believe that RPM is only 6 months old! What an incredible journey it has been so far. As a thank you for making our first few months so fantastic, we've put together an exclusive free mixtape for you to download and enjoy over the holidays. 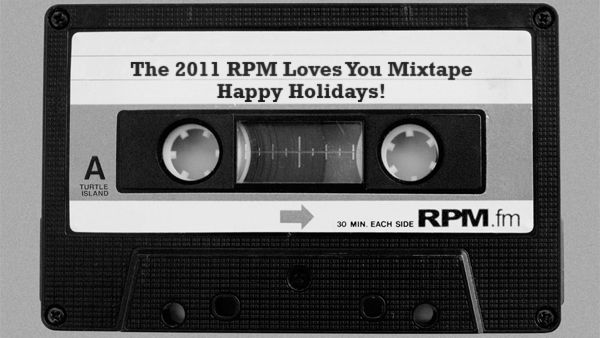 Download the 2011 RPM Loves You Mixtape, hosted by our Ostwelve, below. We hope you enjoy it. In return, we ask that you share this post with two friends and continue to grow this community of Indigenous music culture! STREAM: Skeena Reece - "John Carver"